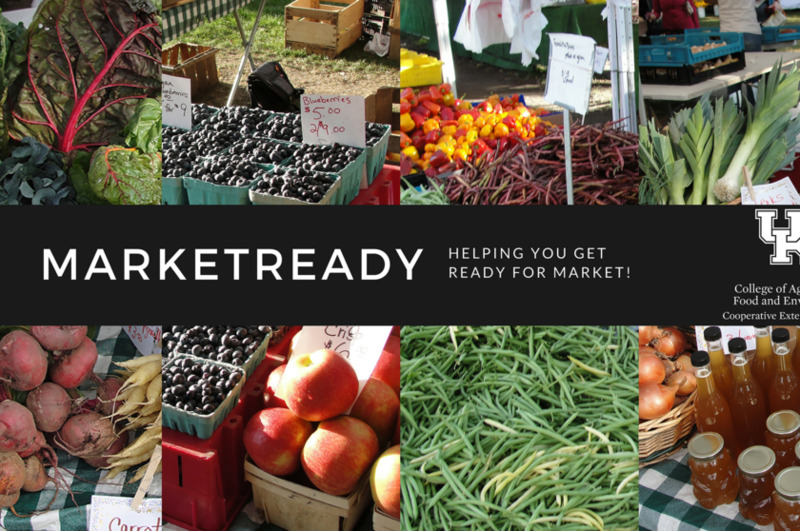 Products Overview: MarketReady Training Program Seeks to educate local food suppliers in order to help them succeed in today's markets. MarketReady teach those who sell agribusiness products about how to establish an effective business strategy in order to succeed. MarketReady graduates are also eligible to attend other helpful events like the MarketReady Meet the Buyer Forum.